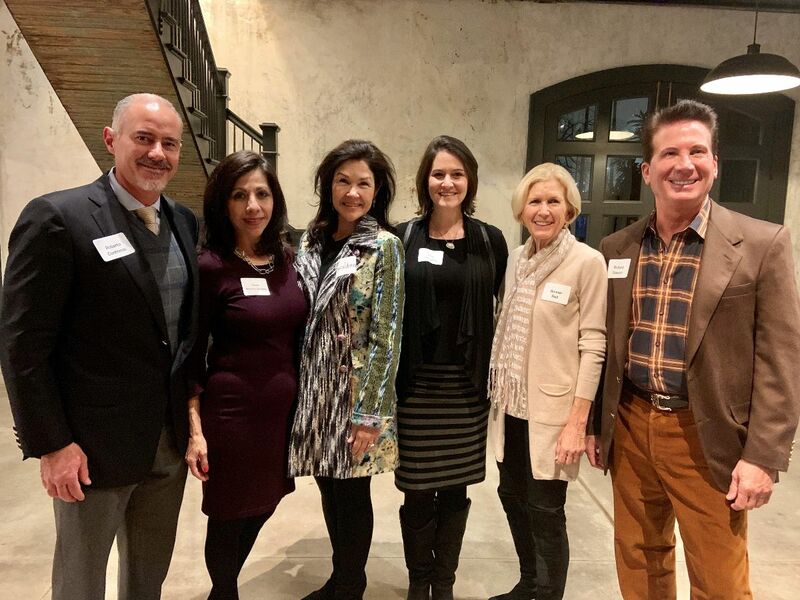 HOUSTON – January 21, 2019 – Buffalo Bayou Partnership (BBP) announced seven new members to its board of directors during its annual meeting on January 15 at the home of Anne Whitlock (BBP Board member) and her husband Michael Skelly in the East End. New board members include Bonner S. Ball, Owner, Black Diamond Development; Rev. 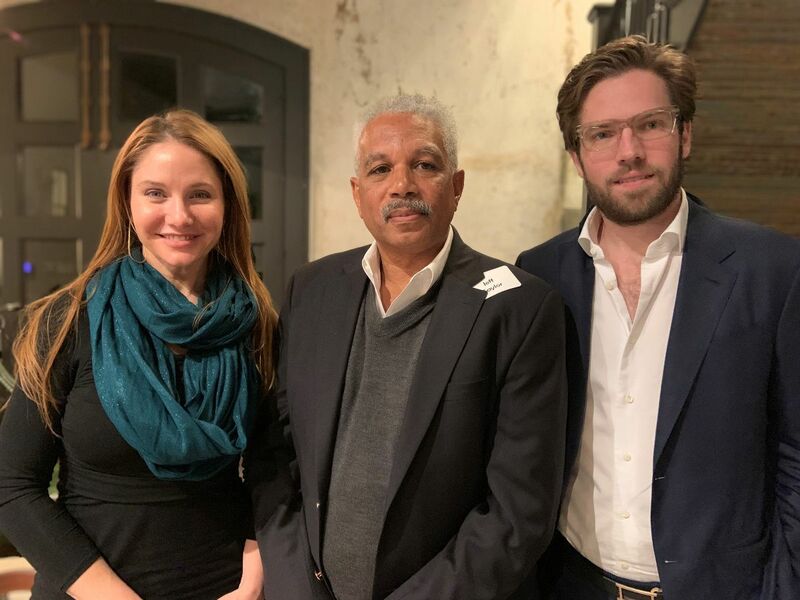 Harvey Clemons, Jr., Pastor, Pleasant Hill Baptist Church; Roberto Contreras, President/CEO, DC Partners;Richard Dawson, President, Dawson Estes Landscape Architecture; Erin Mincberg, Political Consultant, Mincberg Consulting; Geraldina Wise, Artist/Co-owner, Sawyer Gallery & Studios; and Gloria Medina Zenteno, Founder and President, Barrio Dogs. The following board members have taken new officer roles this year: Jeff Taylor, Chair; Ralph Abendshein, Vice Chair; Shawn Cloonan, Treasurer; and Kellie Jenks, Secretary. The 36-member board of directors also includes: Murad Ajani, C. Ronald Blankenship, Carolyn W. Dorros, Gaynell Floyd Drexler, Michael D. Fertitta, Cristina Garcia Gamboa, Stacey Gillman, Guy Hagstette, Samir Khushalani, Lisa Marshall, Ginni Mithoff, Christina Morales, Sara-Ashley Moreno, Judy Nyquist, David Ott, Jr., Alison Porter, Winifred Riser, Shannon B. Sasser, Carson Trapnell Seeligson, Christof Spieler, Karl S. Stern, Saul Valentin, Anne Whitlock, and Renee Wizig-Barrios. Chair Emeritus members include Chuck Carlberg, Brady F. Carruth, Collin J. Cox, Thomas Fish, Mike Garver, Sis Johnson, Susan Keeton and Bob Phillips. Created in 1986, Buffalo Bayou Partnership is the 501(c)(3) non-profit organization transforming and revitalizing Buffalo Bayou, Houston’s most significant natural resource. For more information, visitwww.buffalobayou.org.